I have been issuing Fine Art Insurance policies for many collectors who recently purchased work for their collection. The prices range from $280.00 up to $500, I have been including the transit coverage from the gallery to the home. I even wrote one from Italy to Washington, no deductible. It’s also important, to include the frame, under the description part of the policy. If this is not written in the schedule description, then only the work will be covered. 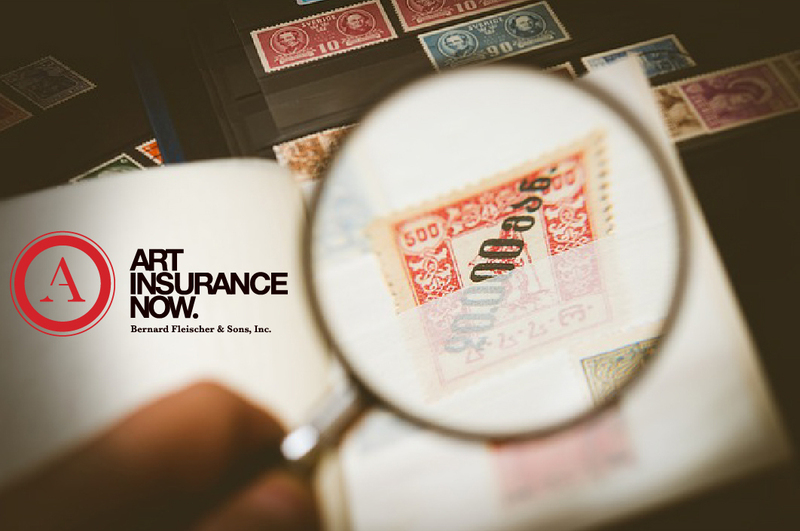 as the only insurance company specializing exclusively in fine arts and collectibles. It employs 50 full-time art historians around the world and has an extensive network of art-world specialists including curators, appraisers, adjusters, conservators, tax attorneys and shipping agents specializing in the arts and collectibles. 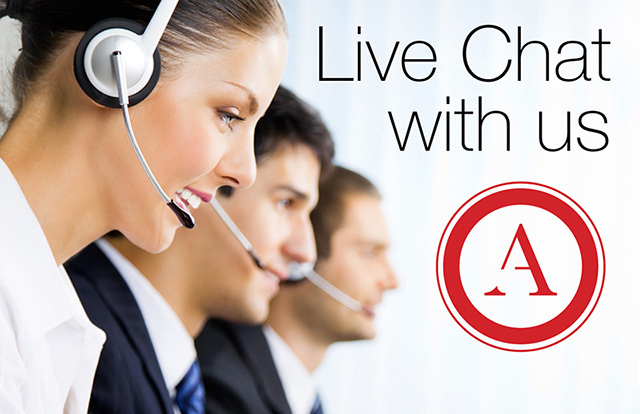 AXA serves all clients, from the first time collector to the most established collectors. The company is a co-founder of the international Art Loss Register. • Broad, all-risk worldwide coverage. • Large and small capacity insurance. • Automatic coverage on a newly acquired property of up to 25% of total policy limit within a 90-day reporting obligation. • Evaluations that assess the current market values of clients’ collections. • Loss prevention advice and disaster planning. • Transportation, shipping, and handling consultation. • Fine art collection schedules (inventory and values of all items in your collection). • Curatorial and collection management services.